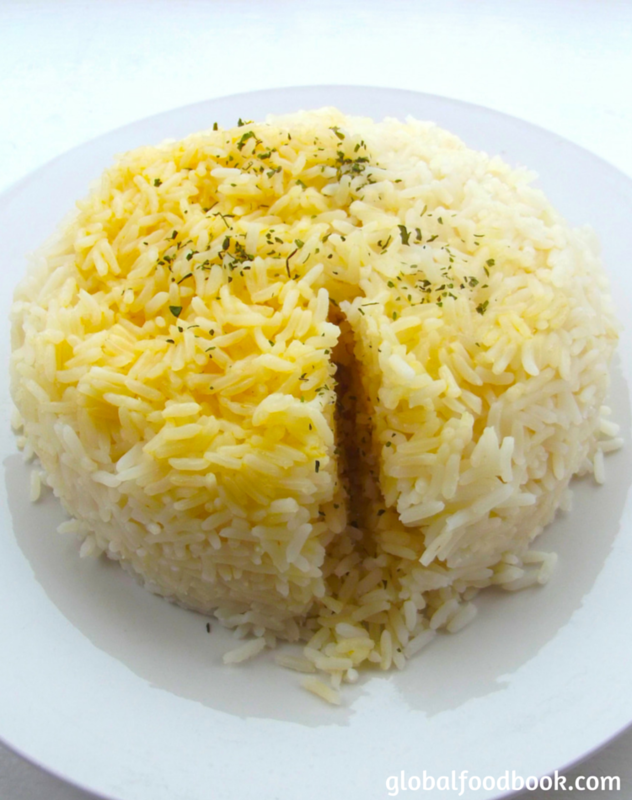 Kateh recipe is a great rice recipe you can always go for. It's easy to make, fun to eat, healthy and very delicious. The main ingredient for preparing kateh is rice and the dish is considered the most simplest rice recipe due to it's ease of preparation. Since kateh is not usually very flavorful on its own, it is worth spicing it up with salt or any spice of choice.... you can pretty much do whatever you want with it. You can make it tasty, sour or savory, whichever way you feel like. I have prepared this typical 'kateh recipe' by adding a pinch of salt, drops of oil with dry chives sprinkled over the already cooked kateh for more fragrance. Recently I have been thinking of a different rice dish to make and the moment I heard about kateh, I knew I had to try it out. Kateh usually forms a crust-like appearance on the bottom of the pot where all the ingredients had settled. 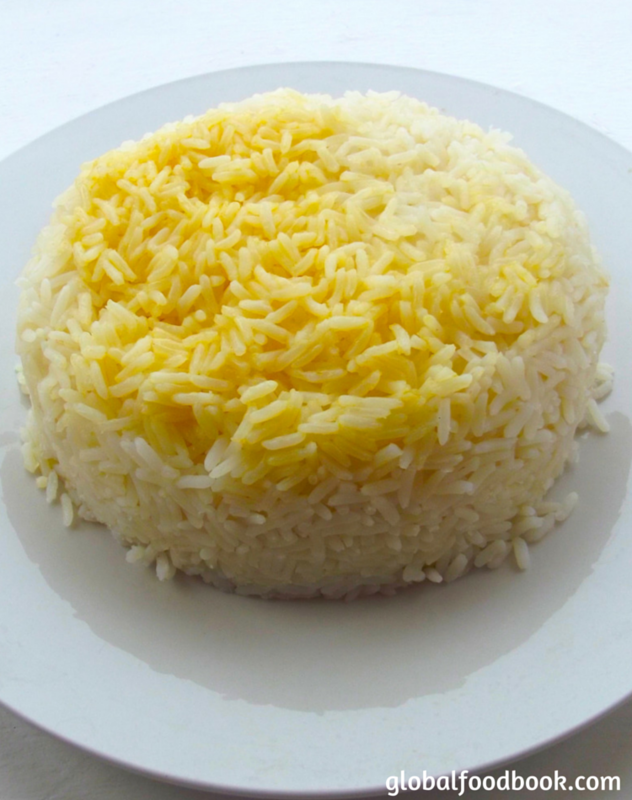 Honestly, kateh is the easiest method of preparing rice and you can as well refer to this dish as boiled white rice if you like.... Kateh is usually prepared by first parboiling the rice before finally cooking it with the required ingredients. 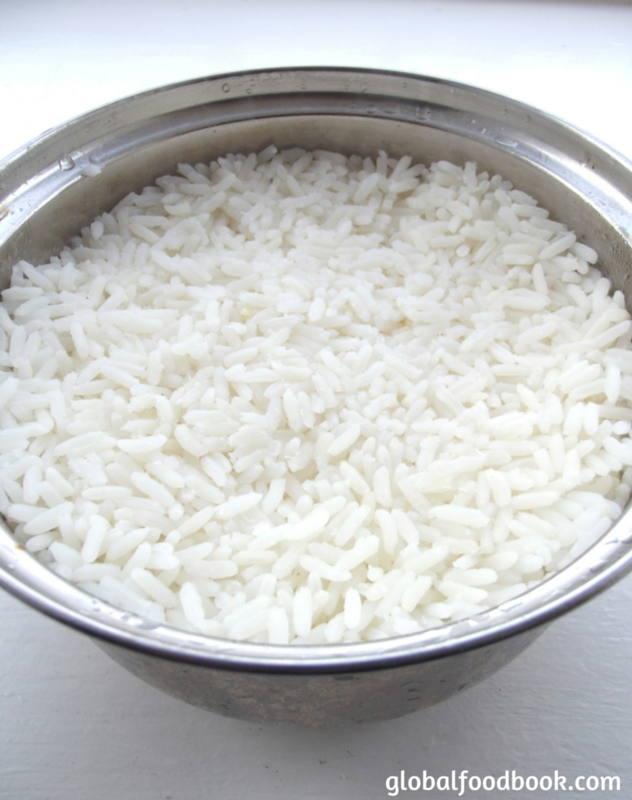 The rice is allowed to cook properly until the entire water is fully absorbed with a tender texture. 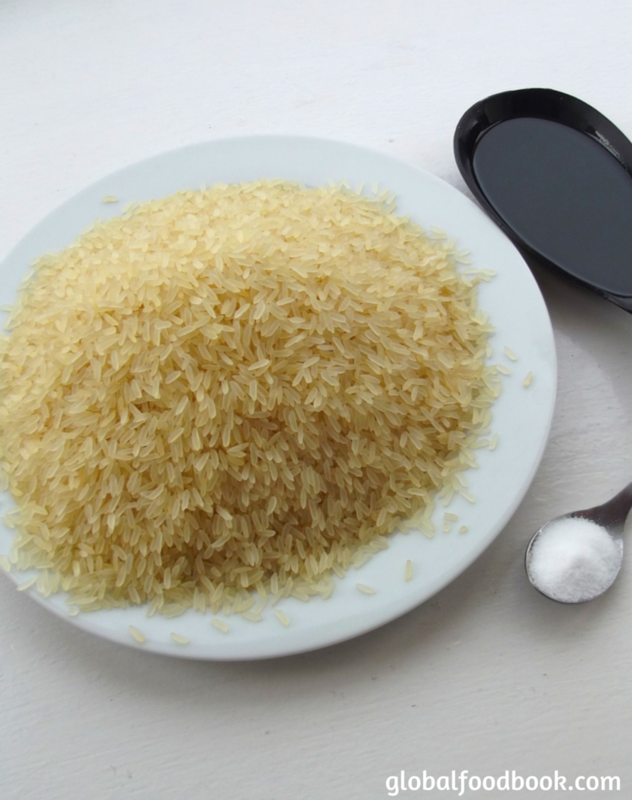 Based on the type of rice you are using to prepare your kateh, there might be need for you to alter the amount of water added according to the rice ratio. 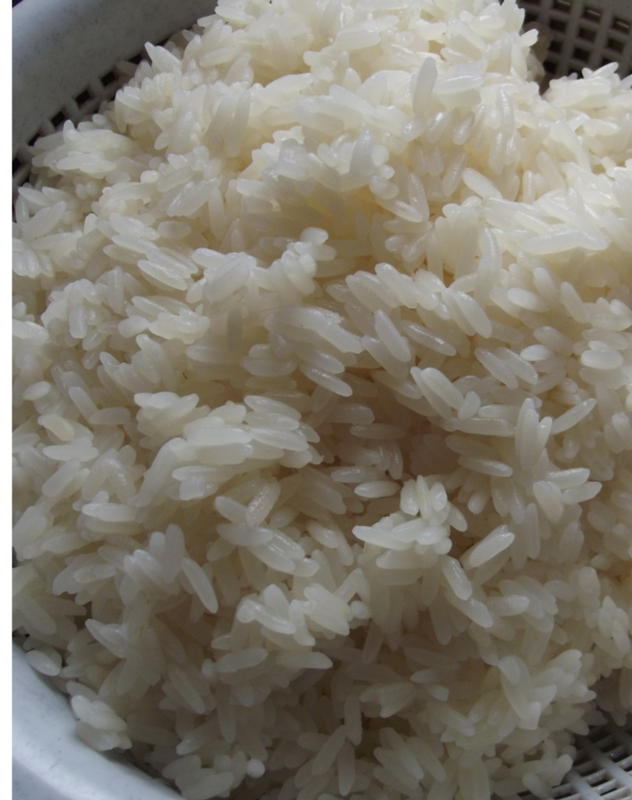 I have no special preference with the type of rice to use, either long grain rice, short grain rice or basmati. Try out the kateh recipe following the simple steps outlined below, for a delicious and appetising meal you will always enjoy. Wash rice and add into a pot, pour hot water and parboil for at least 5 minutes. Wash off the starchy water and add back the rice into the pot. Add boiling water, salt and oil and cook until water has been absorbed and rice tenderly cooked. Bring down from fire and serve warm sprinkled with chives or any spices of choice.